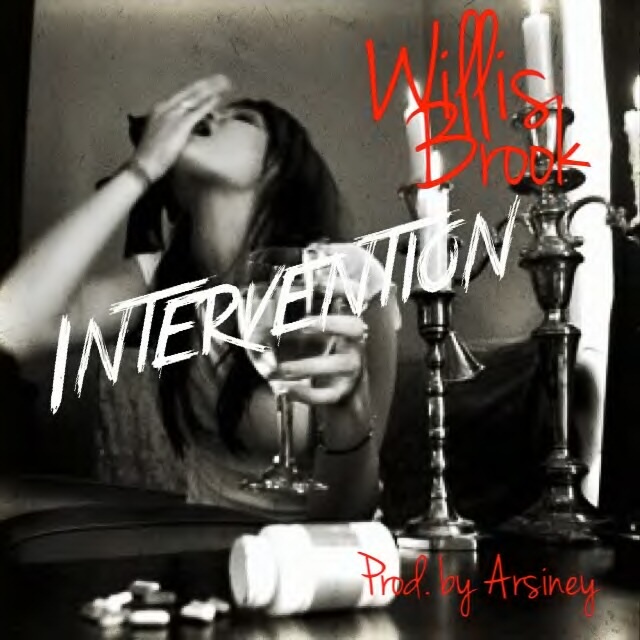 AUDIO: Willis Brook - "Intervention"
Produced by Arsiney. Background vocals by Shalina Star. Willis Brook returns with his latest single "Intervention" off his upcoming "PMTM2" project...Listen carefully as Brook gives a vivid tale of what his addiction is, and why he in fact needs "Intervention".